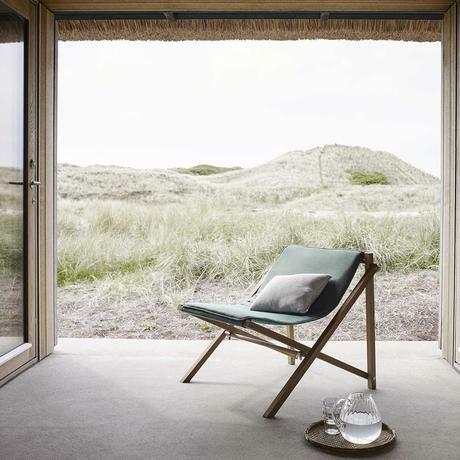 Skagerak Denmark claim to 'design for generations' is no idle boast. We've travelled to Denmark and seen this at first hand. It is a national institution although over there is currently known as 'Trip-Trap' - look out for it next time you are there. Products by Skagerak are designed to last for years, not only in terms of functionality but also in terms of design. Their products are designed by a number of renowned Danish designers who have created products with comfort as well as practicality in mind yet ensuring all Skagerak products are items of beauty. Working predominately with natural products such as wood, the furniture and accessories will weather beautifully over time and become cherished items. FSC-certified wood are used wherever possible, such as natural oak and eucalyptus for painted furniture. Teak is used on many items because of it durability and is an exceptional material for outdoor furniture, remember the outside is far tougher environment than the inside. 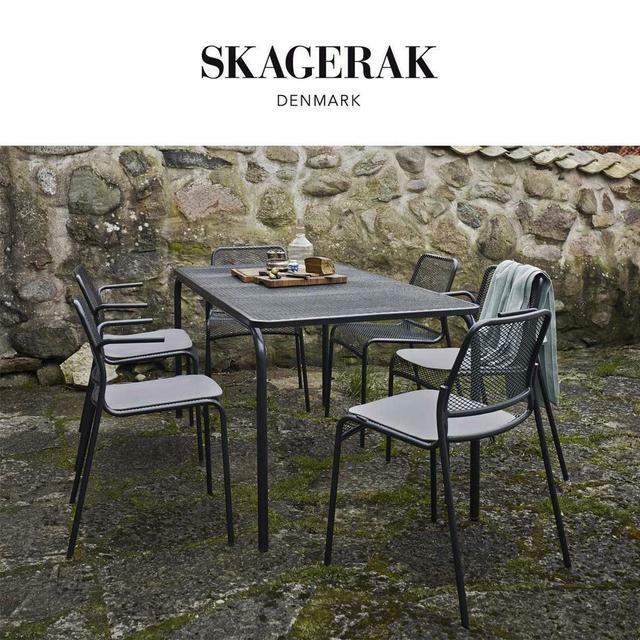 With Skagerak you can choose from the best of outdoor Danish contemporary design such as the Regatta collection to the classic Danish styled Drachmann benches. Like many Nordic countries think about bringing the outside in, and Skagerak furniture and accessories are as perfect in the home as they are outside. 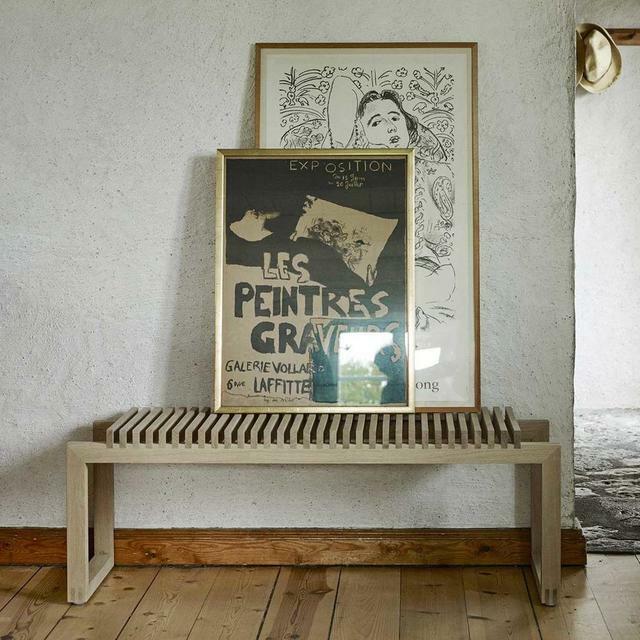 Our pricing guarantee means that you won't find Skagerak furniture at a better price elsewhere and if you do just let us know. 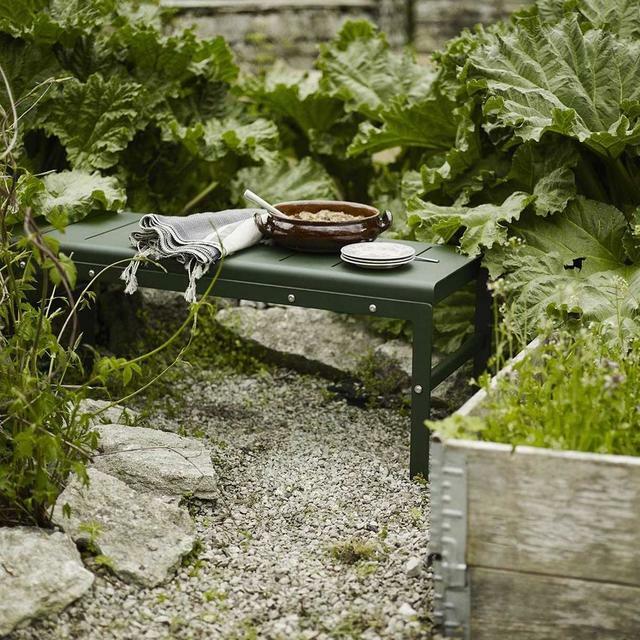 In most cases when ordering a set, you'll find that in the UK mainland, we also will assemble the furniture for you on site, take away all the packaging and deliver it for free too. We offer a personal service and carry swatches of materials in our Nottingham store along with a number of examples from the range. We have personally checked out the entire range and can give you an honest opinion on the merits of each. Just ask. 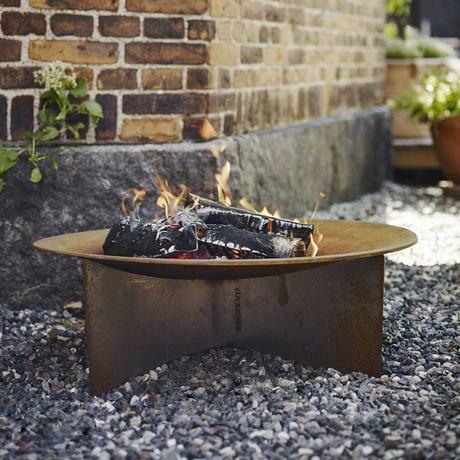 Future generations will thank you for choosing Skagerak.